Esculap is also known as Cialis. It is an oral drug used for treating impotence (the inability to attain or maintain a penile erection). It is part of a class of drugs called phosphodiesterase inhibitors that also includes sildenafil (Viagra) and vardenafil (Levitra). 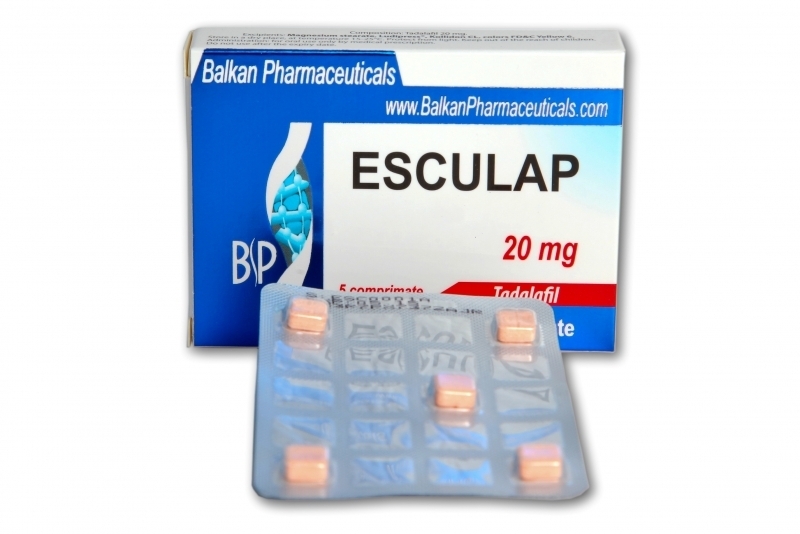 For most individuals, the recommended starting dose of Esculap is 20 mg per day taken before sexual activity. 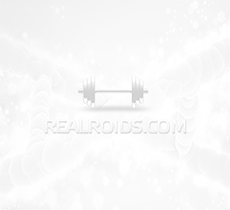 Depending on the adequacy of the response or side effects, the dose may be increased to 20 mg or decreased to 5 mg a day. 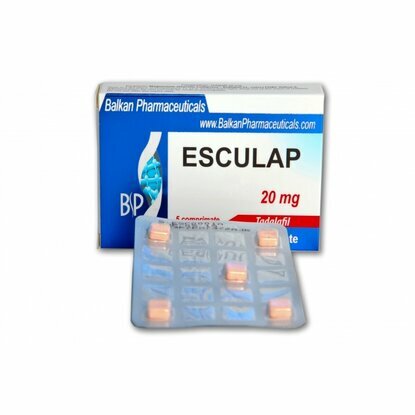 The effect of Esculap 20mg may last up to 36 hours. Individuals who are taking medications that increase the blood levels should not exceed a total dose of 10 mg in 72 hours.